Our gluten-free desserts are just as delicious as anything else, and it's proven with every bite of this fall favorite dessert. 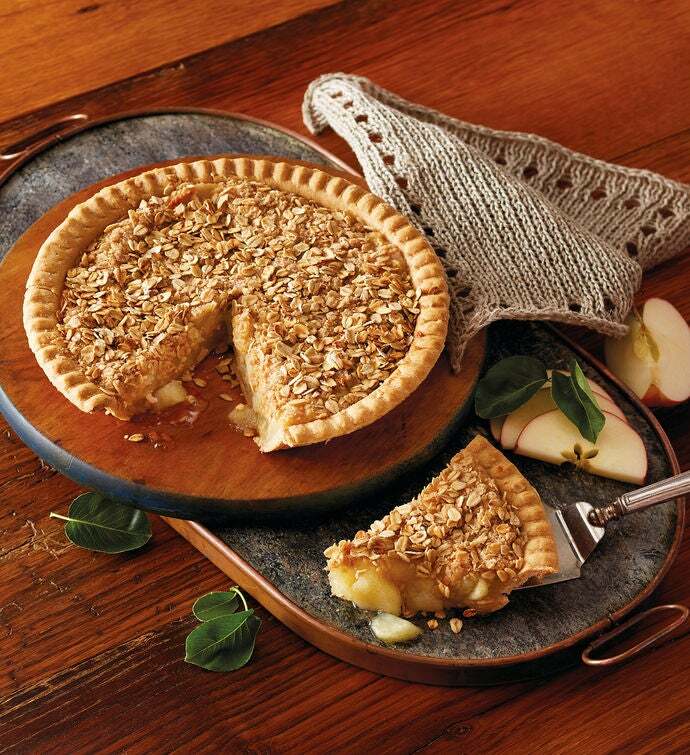 Handcrafted in Southern Oregon, this tasty delight includes no preservatives or additives, and these pies are made in small batches to provide only premium quality taste. Entertain effortlessly and ensure everyone gets dessert by serving this Apple Pie delight at your next harvest get-together.